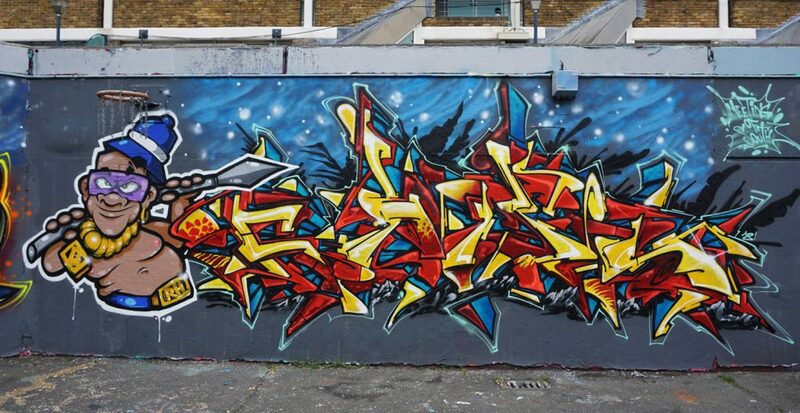 At the beginning of the summer we were scouting the streets of London UK in search of the best pieces, bombing and street-art this city had to offer. 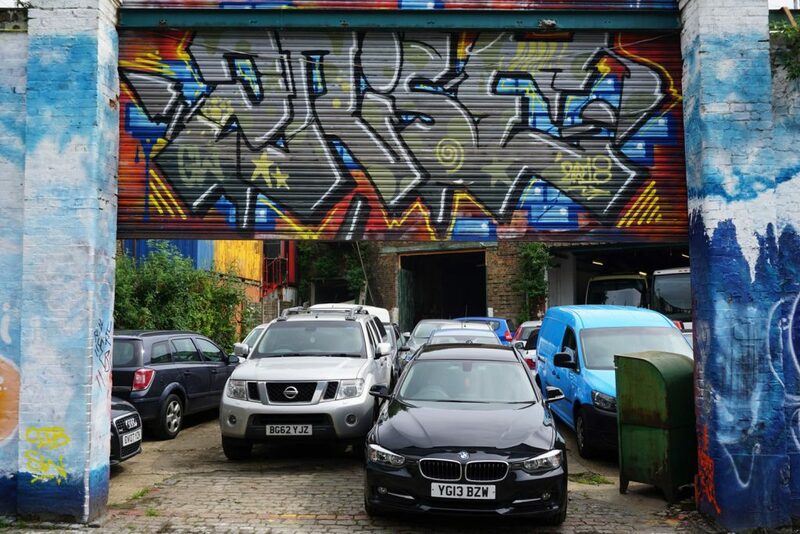 Shoreditch is without a doubt one of the most bombed and painted neighborhood in the world now, but many other parts of the city are also crushed, like Hackney Wick. 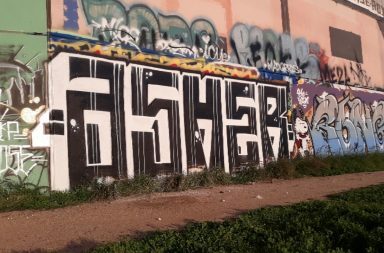 It was a lot of fun to chase the graff in this huge city and we brought back tons of pictures. 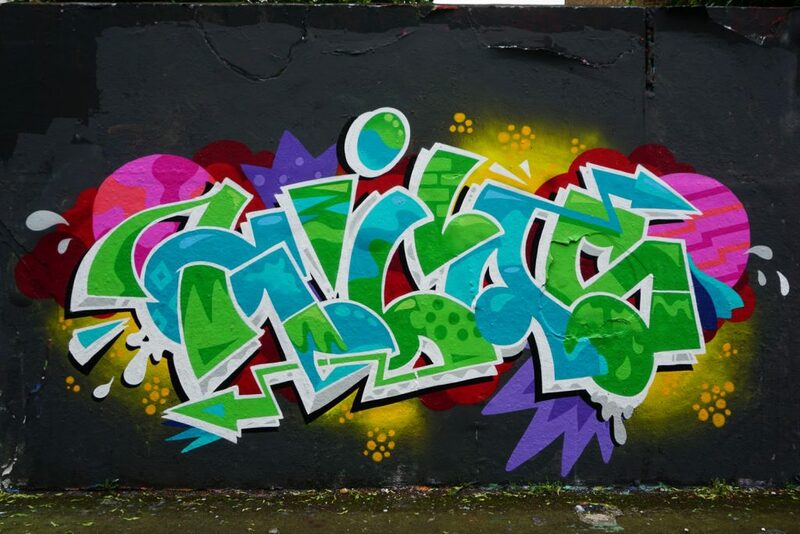 We’ll begin below with all the walls and then we’ll continue with the bombing pics and finish with the street-art pictures. 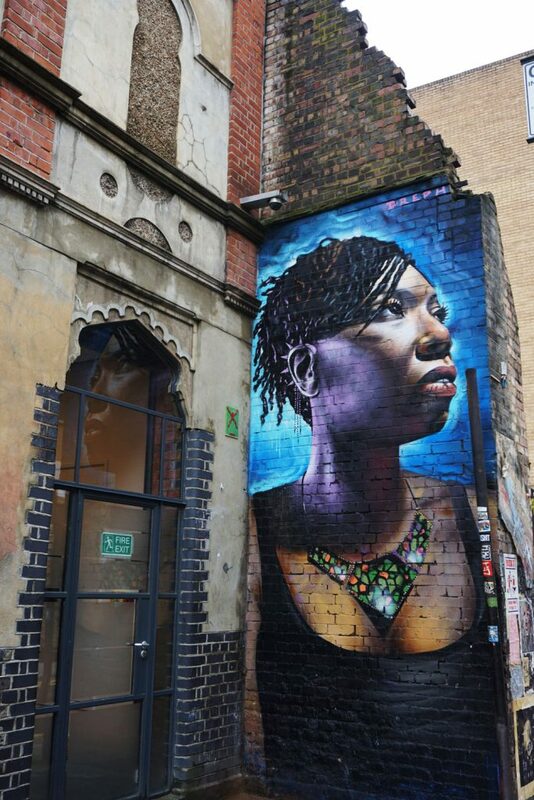 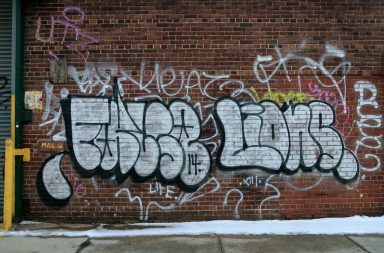 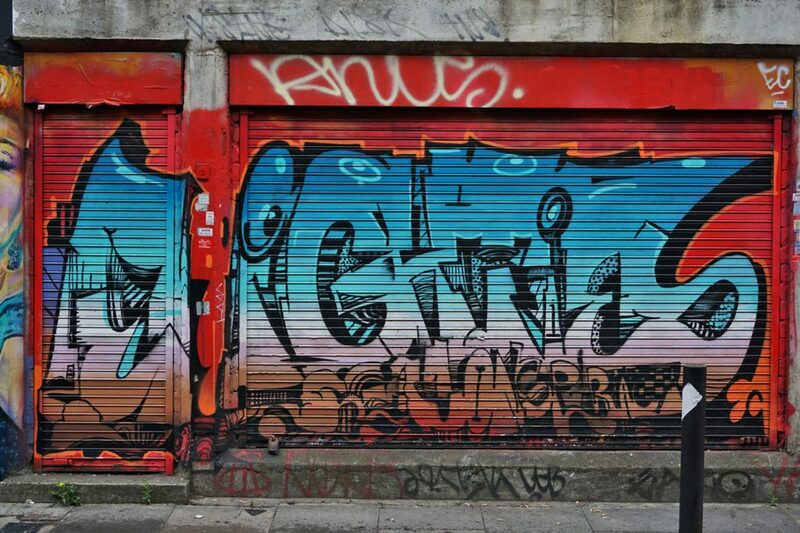 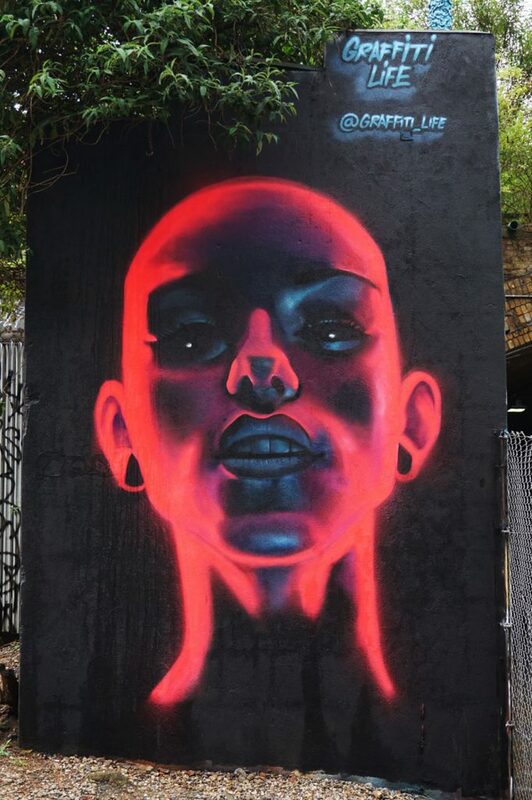 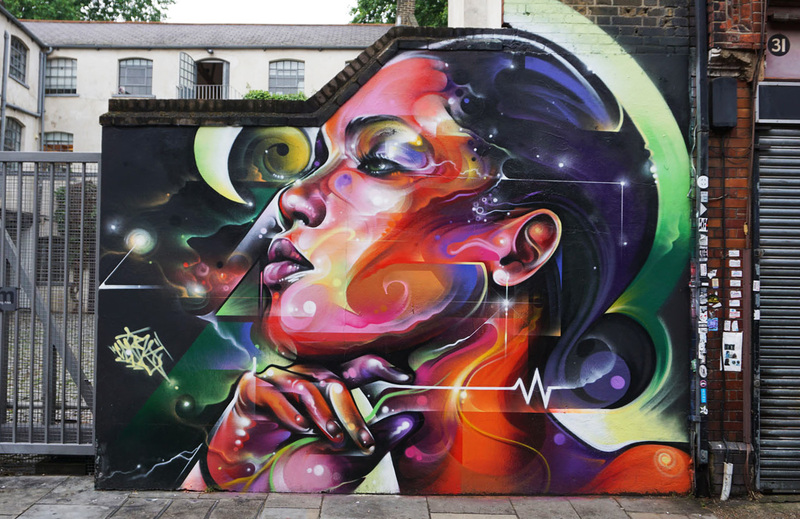 Enjoy our London graffiti report!